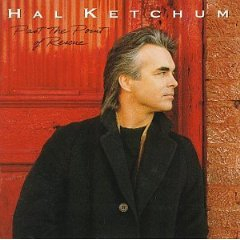 Today’s Cool Album of the Day (#971 in the Series) is Hal Ketchum, Past the Point of Rescue. I don’t know what it is. I’ve always been a sucker for those songs when an artist takes a known track, their’s or possibly another artists, and recreates it using a slower tempo. I’m thinking of tracks like Joe Jackson’s live version (played as part of the Big World tour) of “Steppin’ Out” or Loey Nelson’s take on “To Sir with Love” if you were lucky enough to hear that. 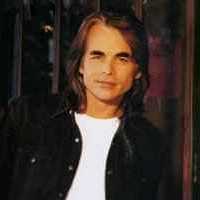 Here, Hal Ketchum does a spectacular rendition of The Vogues, “Five O’Clock World.” Please check it out below. That was the track that first exposed me to Hal Ketchum. As I looked at more of his body of work I found an artist that soon became one of my favorites in the Americana genre. 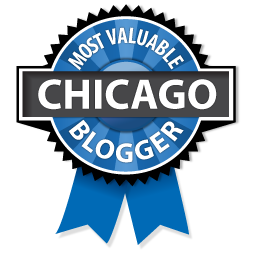 “Small Town Saturday Night” received the most play. It was written by two wonderful songwriters, Pat Alger (Nanci Griffith, Lyle Lovett, Dolly Parton) and Hank DeVito (EmmyLou Harris, Notorious Cherry Bombs, Albert Lee, Rosanne Cash). It would reach #2 on the Billboard Hot 100 Singles and Tracks chart. It describes the goings on a small town on Saturday night in a way that only a good old fashioned country song can. Richard Bennett is a featured player on this album as well. He’s played with many of the greats. He’s been part of Mark Knopfler’s band for many years. He also spent time in one of Steve Earle’s early bands.